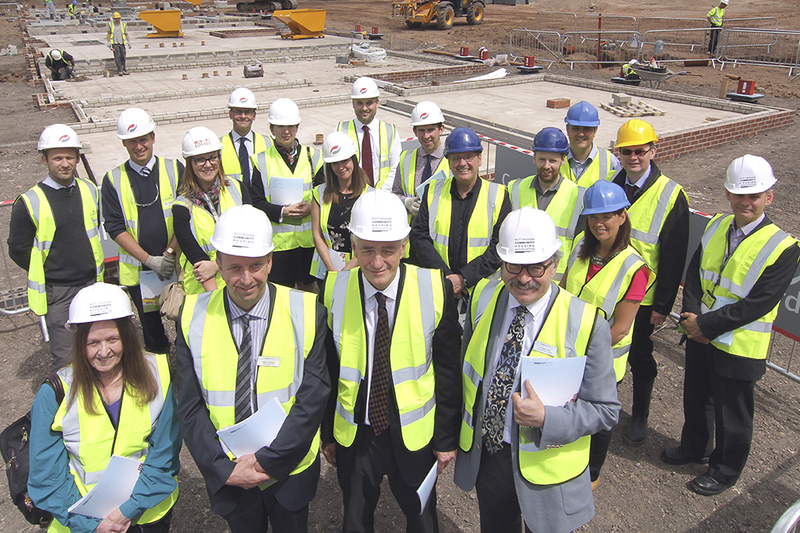 Innovative, experienced and ambitious, Blue Skies Consortium is one of the most respected developers in the Midlands. With a focus in delivering high-quality, affordable housing, our partnership is committed to excellence. As a collection of housing associations we know the value of staying closely connected to local communities and we will always work to meet localised housing needs.